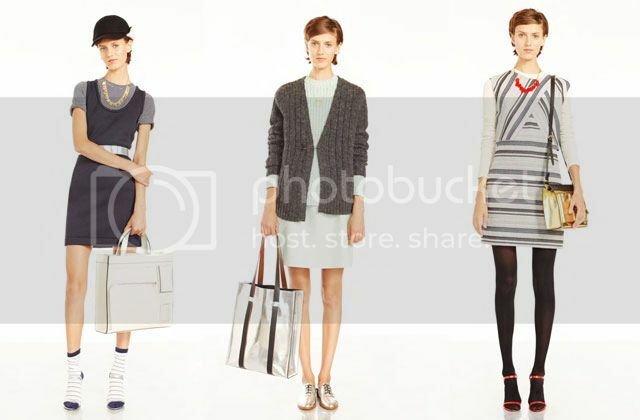 When Kate Spade Saturday first hit the scene, they had some adorable casual basics. With every season's release the designs and patterns have gotten more sophisticated and that must more lust-worthy. 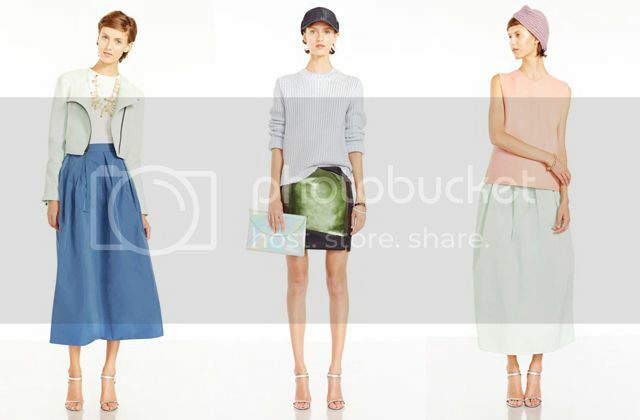 It's no surprise then that their Resort 2013 collection is their cutest yet. The mix of ladylike, tomboy, retro and modern minimalist is just right. For more on the brand's well-timed growth, read "The Rise and Rise of Kate Spade Saturday" by my friend Lauren on Fashionista.